DULUTH, Minn. (September 2018) – The Duluth office of Kraus-Anderson Construction Company (KA), one of the Midwest’s oldest and largest commercial general contractors and construction managers, has been selected to build an Industrial Arts addition to Cromwell-Wright Public School, located at 5624 Highway 210 in Cromwell, Minn., 50 miles west of Duluth in Carlton County. A groundbreaking ceremony will be held at 2:30 p.m., Friday, September 14. 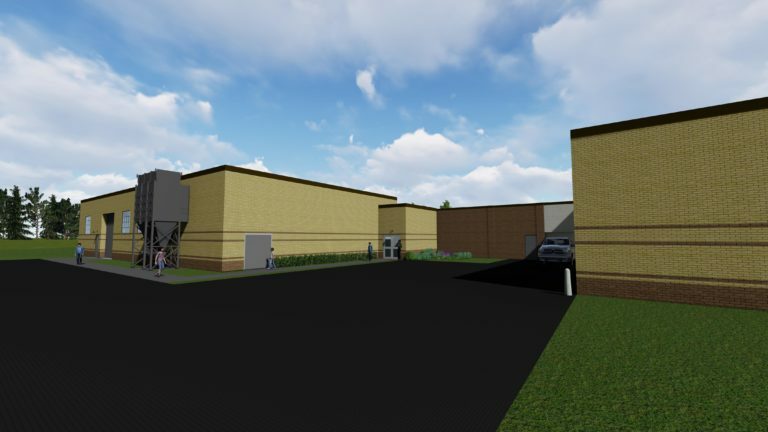 Designed by DSGW Architects, the $2 million, 6,500-square-foot addition of industrial shops is expected to be completed in the spring of 2019.